Enter the couple exactly the same way you enter a married couple, except don't add a marriage event to the couple. 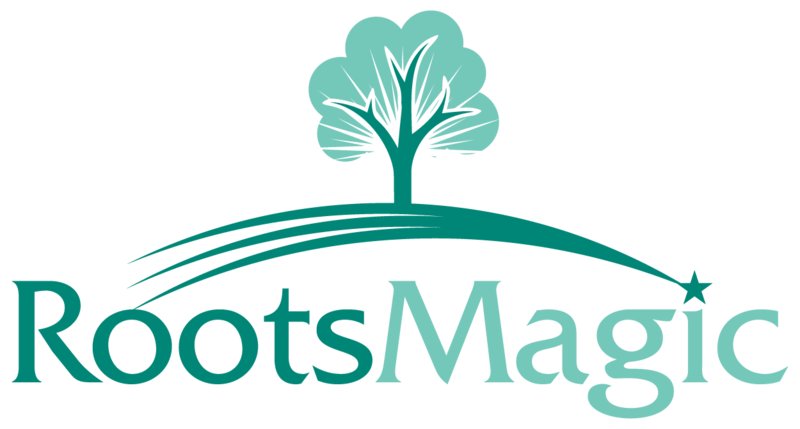 RootsMagic uses the existance of the marriage fact for a couple to determine whether they are married or not. If there is no marriage event, RootsMagic doesn't assume they were married. As an example, if you print a family group sheet for a couple with no marriage, the labels on the group sheet are "Father" and "Mother". If there is a marriage event, the labels are "Husband" and "Wife".